Human Resources Metrics are a way to measure the success of human resources initiatives. Karen Crone, the CHRO of Paycor, states that HR Metrics help the HR team provide a snapshot of the overall health of the organization. In a recent webinar, Karen detailed that it is important to measure the right things for your organization and that it is important to partner with your finance team so you can best understand the data sources and interpret the results accurately. Do you know what to measure? First, talk to your leadership team to learn what is important to them. Be prepared to talk to them about what you can measure, how you will measure it, what it indicates, and how often you are able to provide them with the information. 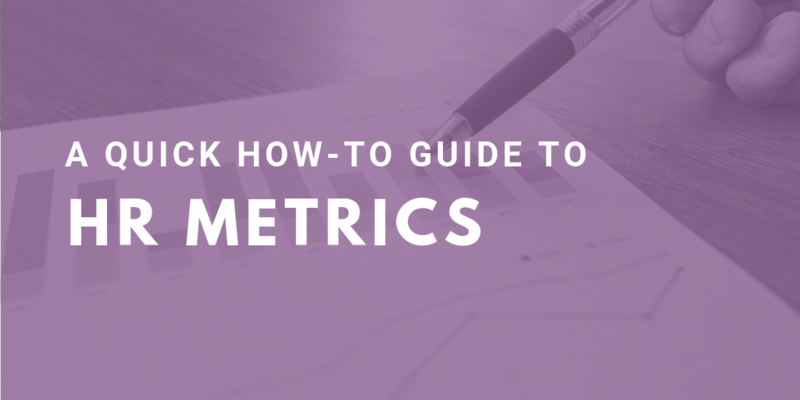 Let’s start with a look at recruitment metrics. Recruitment metrics include measurements like time to fill and cost per hire. You can measure time to fill in many ways. At Purple Ink, we like to measure it by subtracting the date the offer was accepted from the date the position was posted. At your organization, you may want to use the date the request for personnel was signed as a starting point, and possibly the date the background check was submitted as your ending date. Time to fill can be looked at on an ongoing basis. The cost per hire metric is best looked at over a longer span of time. If you utilize an outside recruiting source like Purple Ink for recruiting, the cost per hire is very easy to calculate. The calculation is the cost of recruiting divided by the number of hires. 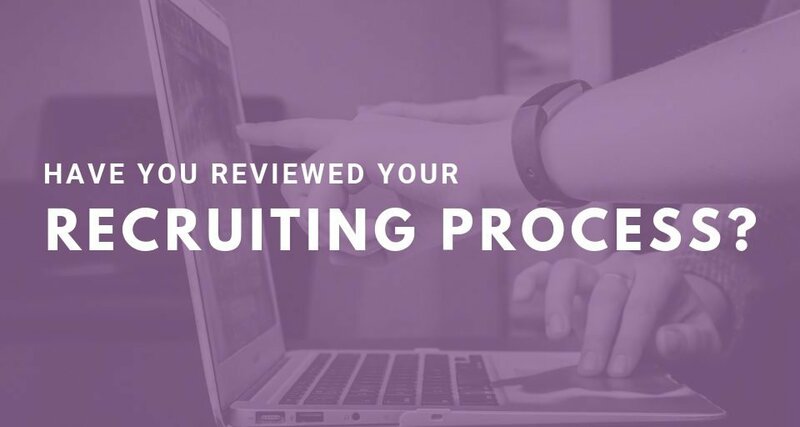 At Purple Ink, we offer a unique and fully customizable recruiting option. 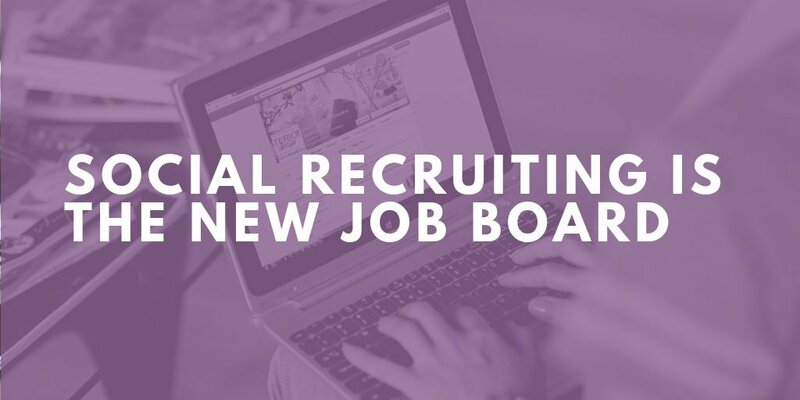 Our recruiting platform offers an affordable solution to recruiting that will make quick work of calculating your cost per hire on an annual basis. 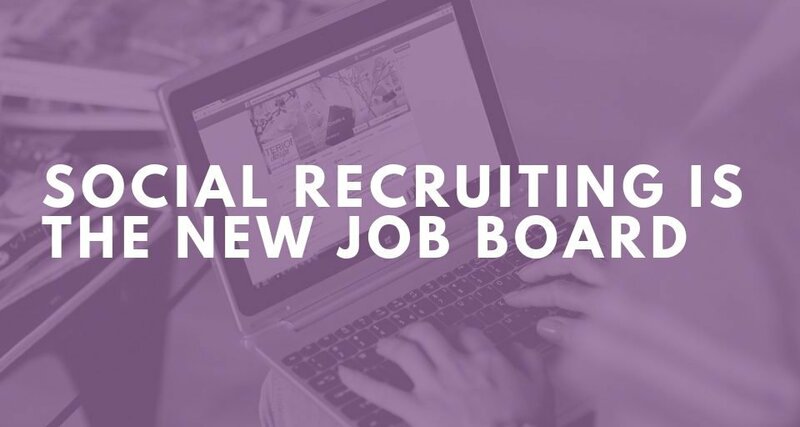 To learn more about Purple Ink recruiting services, click here. 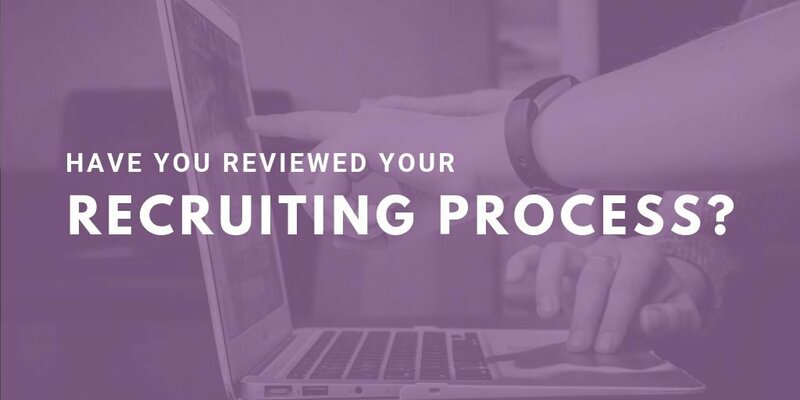 Additional recruiting metrics we like to measure include applicants per opening, source of hire, time to hire, and offer acceptance rate. Next, let’s look at into indicators of the health of the organization. We feel that internal mobility shows that an organization is strong, as it indicates people are growing with the organization and electing to stay rather than look outside for career growth. Internal mobility is simply adding the number of promotions and moves together and reporting that information. It is also important to keep track of Full Time Equivalents (FTEs) and turnover rate. Full time equivalents measure the workload of an employee. This metric may indicate the need to hire additional staff or may show a case for part-time employees. 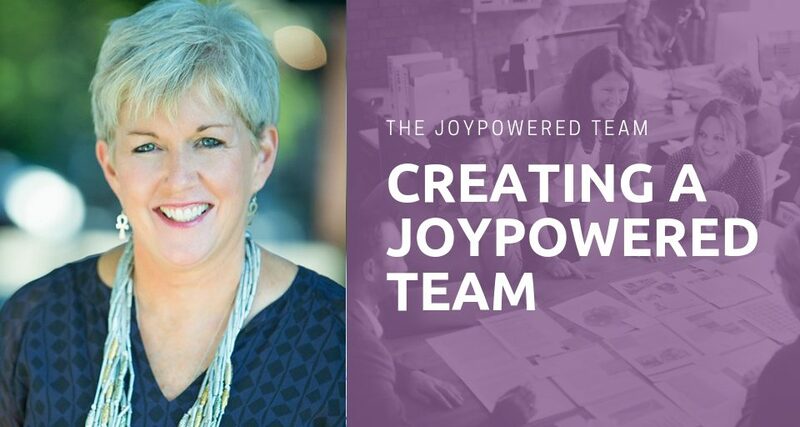 Purple Ink is in your corner when you need a helping hand – did you know we have a team of HR professionals that are available to help you? Tracking turnover is important as it provides information that enables you to determine if there is an area in your organization that may be experiencing higher than average turnover, then determine the best way to help correct the issue. Turnover rate can be looked at as a whole or broken into voluntary and involuntary separations. Voluntary separations occur when an employee chooses to leave/resign on their own; involuntary turnover occurs when an employer makes the decision to separate an employee. Before you start looking at your turnover rate, decide what time frame you want to measure. We have found that most organizations look at it annually or monthly; however, if you have a seasonal business, it may be good to look at this information on a quarterly basis. This is just the tip of the iceberg when it comes to HR metrics. There are many more HR initiatives that you can measure to best understand the health of your organization. Some other areas you may want to explore include training efficiency and training expenses per employee. 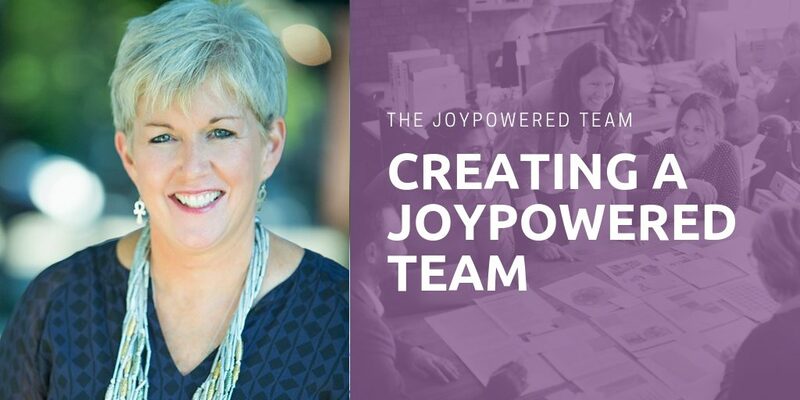 We also see great value in measuring engagement rate, satisfaction rate, and job satisfaction and have partnered with Emplify on employee engagement initiatives. Emplify offers science driven data that enables you to build your employee engagement initiatives and address potential workplace issues. If you would like help setting up HR Metrics for your organization, we are happy to help. Contact us at Purple Ink LLC or contact me directly at stacy@purpleinkllc.com. We would be honored to work with you!